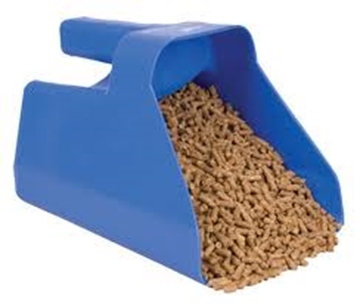 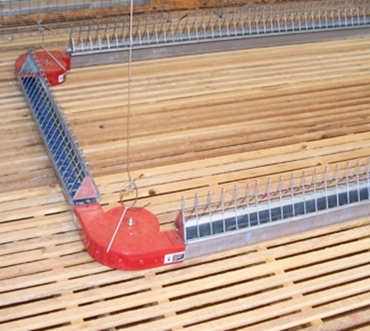 Hog Slat stocks and manufactures solutions for your poultry and swine feeding needs. 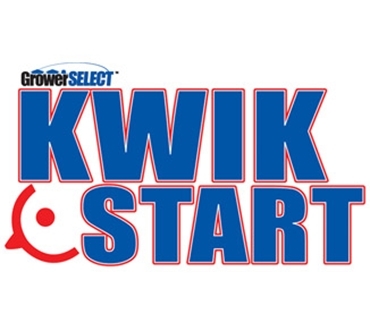 Our GrowerSELECT® brand offers exceptional value and performance for your operation's equipment needs. 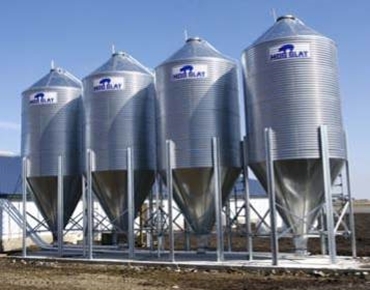 We carry full selection of flexible auger, chain-disk, chain-feeding systems and parts to keep your pig, chicken and turkey feed systems operational. 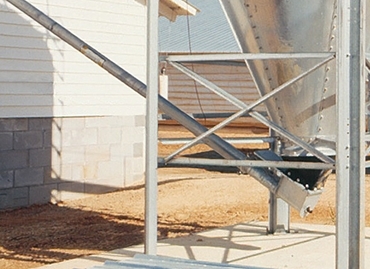 When it comes to your farm's feed systems, trust Hog Slat to provide the best products and service in the industry. 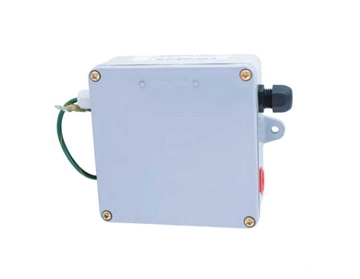 Micro Switches, Relays and Contactors for hopper level and feed line controls are available under the Electrical Supplies section. 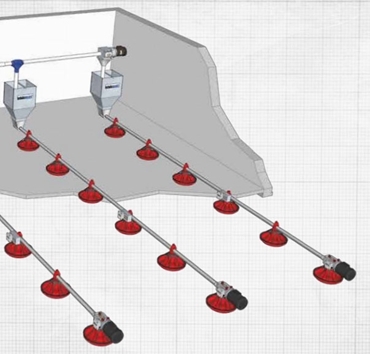 GrowerSELECT® G-Logic end of line control pan improves reliability of poultry feed lines by incorporating an updated sensor switch. 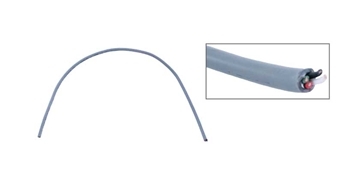 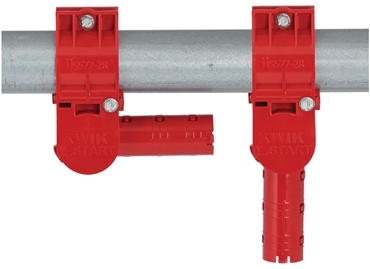 Rugged, trouble-free design utilizes a simple paddle switch to control feed lines. 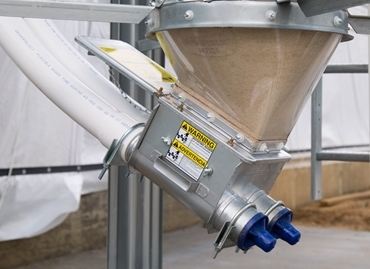 Retrofits easily to most existing systems. 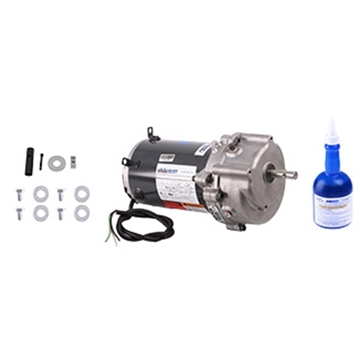 GrowerSELECT® 1/3, 1/2 & 3/4 HP auger drive unit motor kits for chicken and turkey feed line systems. 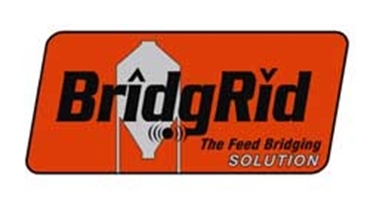 Regulates feed level in poultry feedline hoppers. 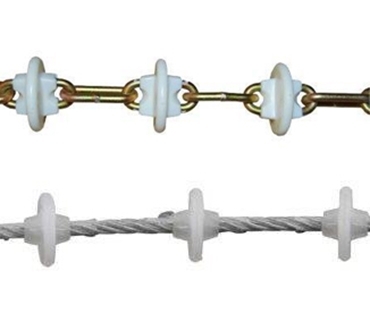 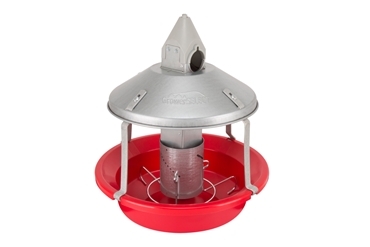 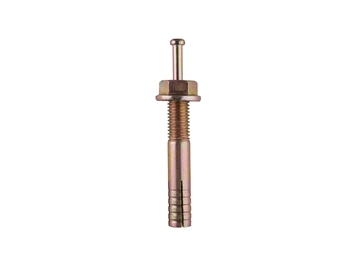 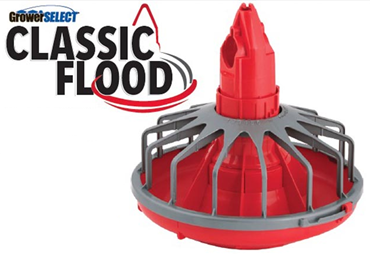 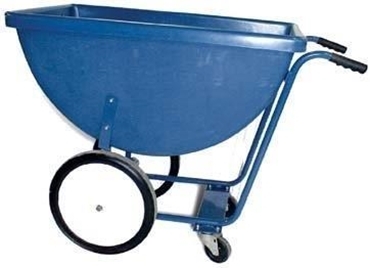 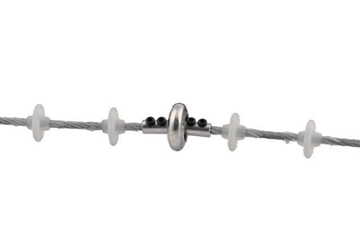 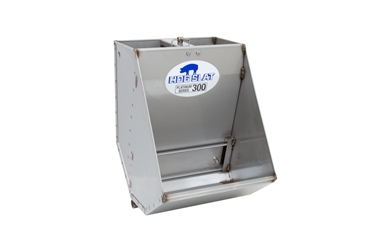 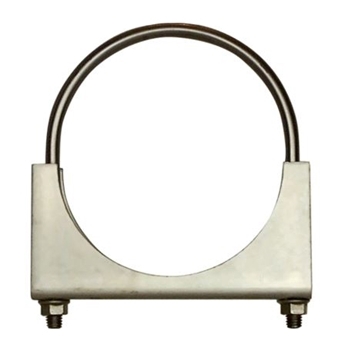 Feed Bin Anchor Bolt Center Pin Drive - 5/8"
Heavy-gauge galvanized steel feed scoops, available in 3 different sizes. 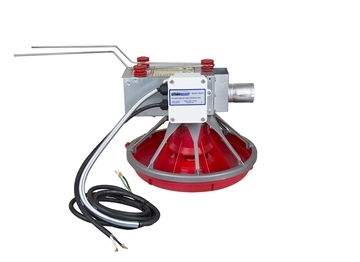 The GrowerSELECT® LED light kit fits end of line control pans and features two banks of light to encourage increased feeding on the feed line control pan. 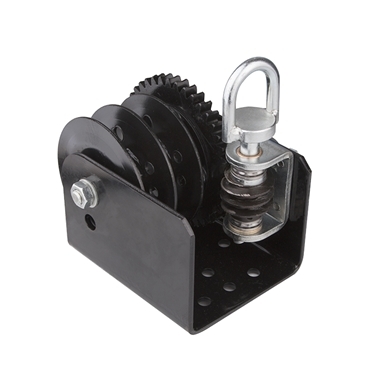 Zinc feed tube clamps for connecting feed system pipe and unloader weldments in flexible auger systems. 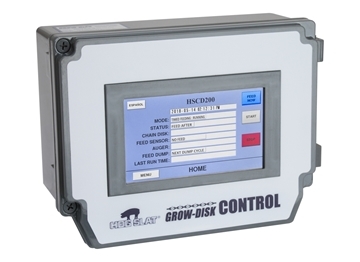 Standalone chain disk control unit that services both finisher and sow farm feeding applications. 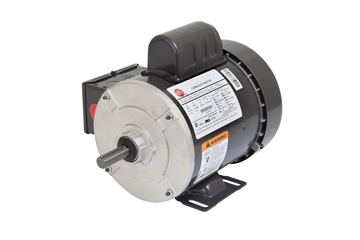 5/8" shaft, 115/230V 1725 RPM single speed TEFC, capacitor start motor for 4" rigid auger systems. 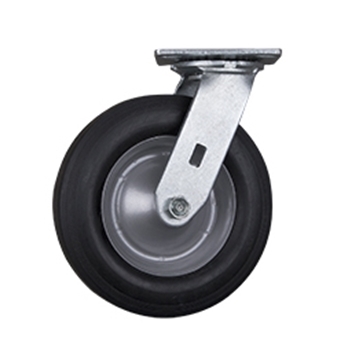 8" caster wheel assembly for Highcroft Model 610 cart. 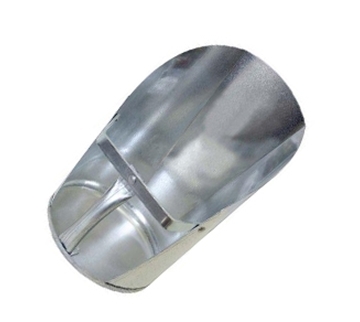 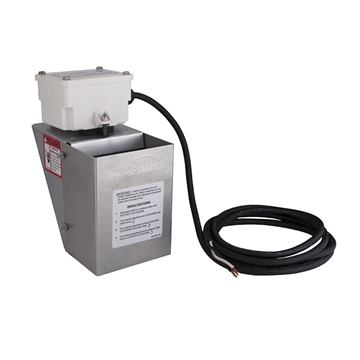 Grower Select extension weldment adaptor for Model 300/75 extension hoppers. 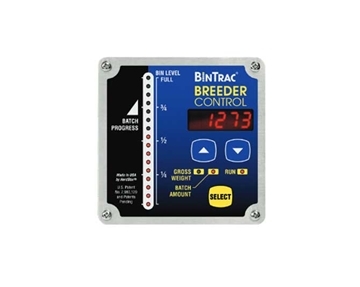 BinTrac® Breeder Control module allows user programmable batching weight and scheduled batch feed operation for poultry breeder flocks. 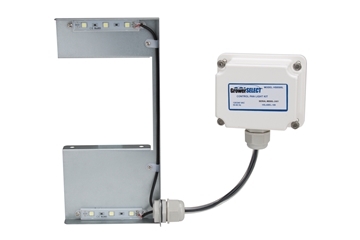 The digital summing box converts analog signal to digital for measuring and averaging load cell output. 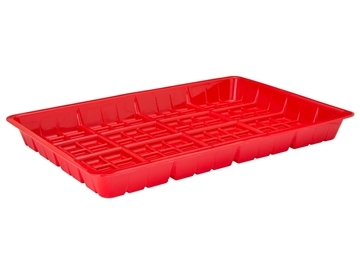 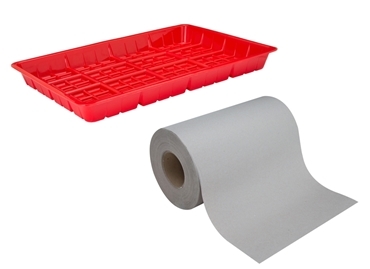 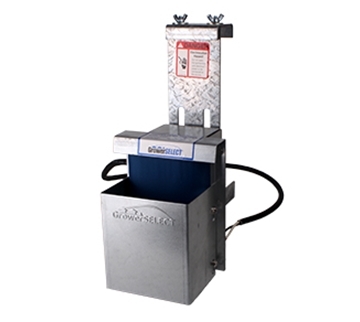 The fill level indicator connects up to 4 bins and provides precise on hand feed capacity information. 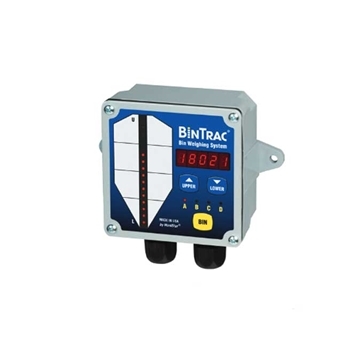 Interface cable and sensor wires for installing BinTrac components.